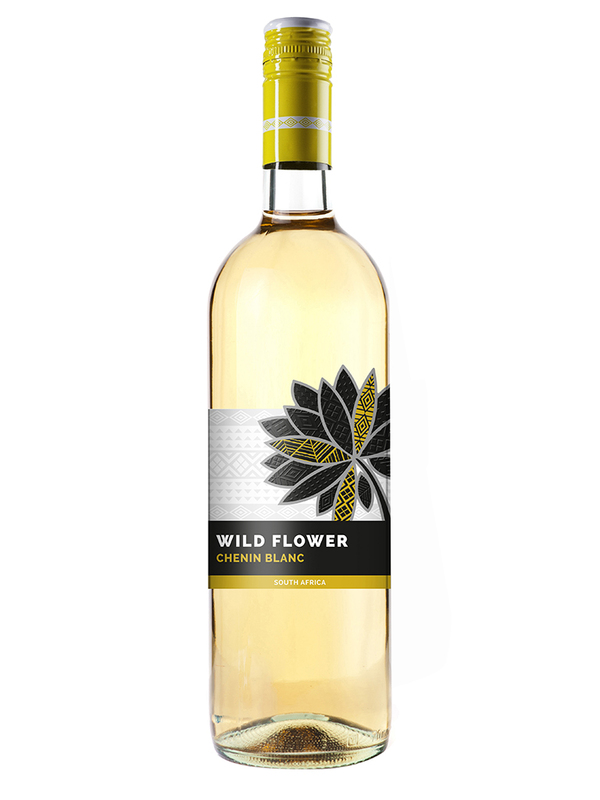 Wild Flower is an exciting range of wines that are perfect for fun and friendship with a hint of adventure. There are 5 varietal wines originating from the Western cape in South Africa, an area renowned for its large population of beautiful wild flowers and rugged, adventurous landscape. Taking inspiration directly from the South African landscape the range of white wines include Sauvignon Blanc, Chenin Blanc and a Pinotage Rose, all of which are delicately flavoured and fragrant. The selected Red wines, Shiraz and Pinotage, have fruity notes with vibrant aromas. All of these wines depict the wild flowers that have inspired them, making them incredibly easy to drink and perfect to share on any occasion. Fresh raspberry, melon and citrus aromas render this fruit-driven wine finely balanced and vibrant. This Sauvignon Blanc is a well-balanced, dry wine with a fresh fruitiness and lingering aftertaste. This wine of intense purple colour boasts with spicy and fruity aromas.